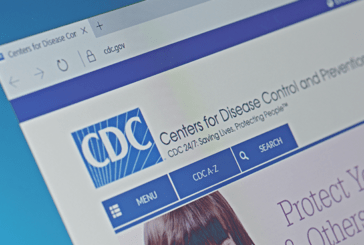 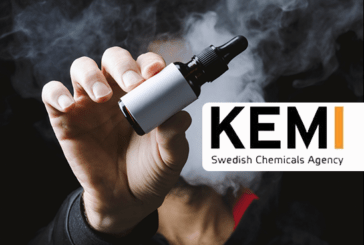 According to information from the Chemicalwatch platform, the Swedish poison information center has reportedly recently reported an increase in the number of people seeking help to find information about poisons. 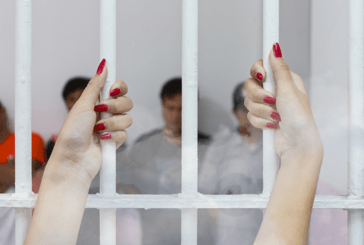 THAILAND: A tourist uses an e-cigarette and ends up in jail! 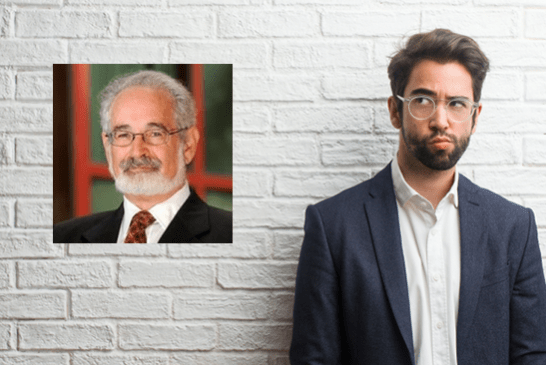 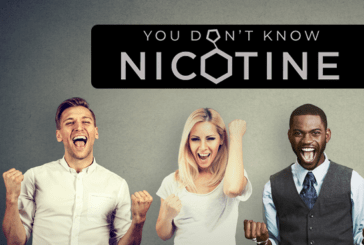 IRELAND: Ending the stigma and anti-vape feeling! 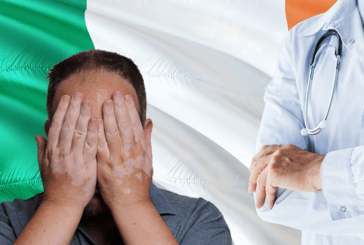 In Ireland, there are some voices calling for an end to the stigmatization of vapers and sentiment. 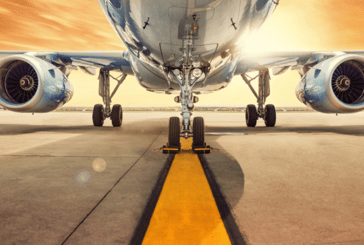 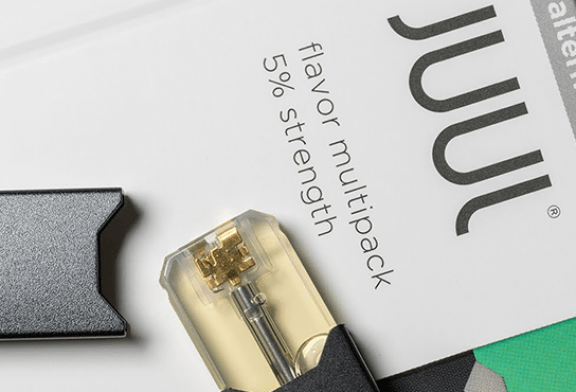 USA: Explosion of an e-cigarette in a plane from New York. 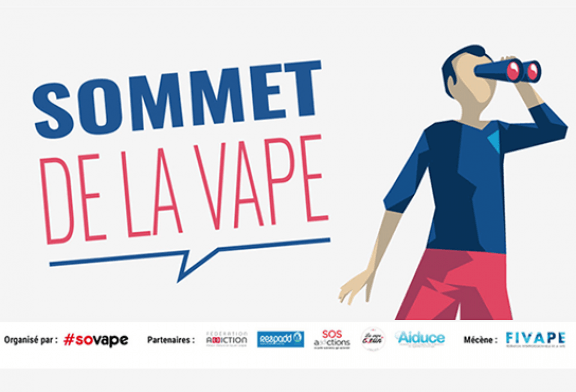 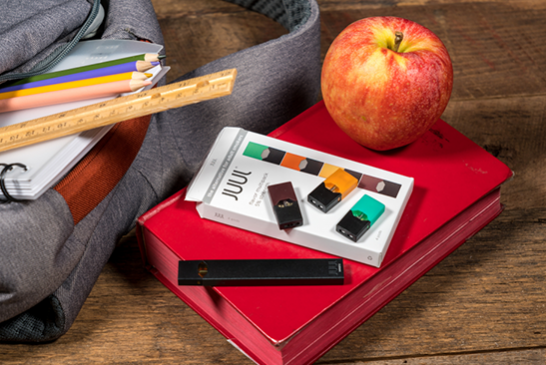 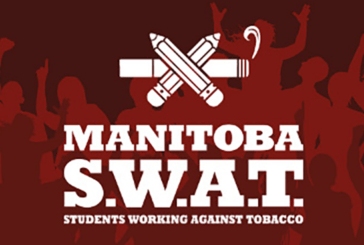 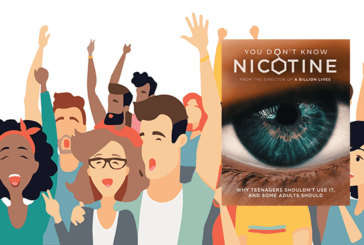 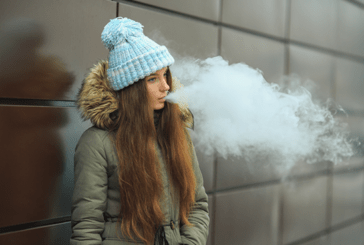 CANADA: Young people are mobilizing against the "dangers" of vaping. 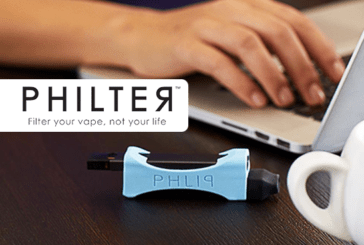 INNOVATION: Philter, the little accessory that hides the steam of your e-cigarette! 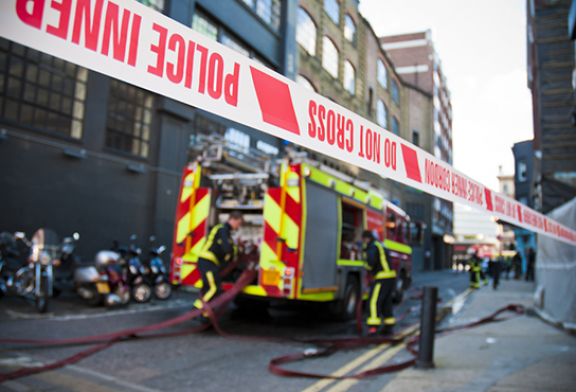 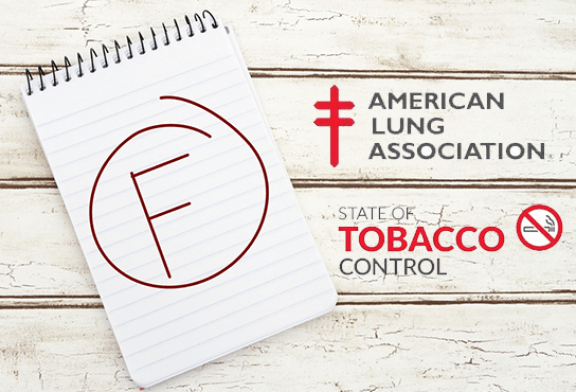 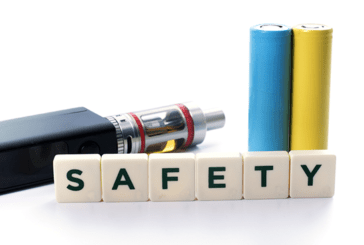 USA: A new death following the explosion of an e-cigarette battery. LUXEMBOURG: No ban for smoking on the terrace!